Lake of the Ozarks: The BEST Recreational Lake in the USA! The Lake of the Ozarks has more than 100 restaurants to choose from, so regardless of the mealtime, you're sure to find something you love with the variety of choices. At the Lake, you'll find contemporary gourmet creations by world-renowned chefs, tasty Ozark barbecue, all-you-can-eat buffets, juicy bar-and-grill burgers, down-home favorites and much more. Don't forget to leave room for dessert - there's more than enough tasty treat stops around the Lake area to satisfy that sweet tooth. 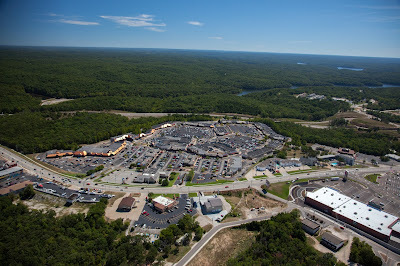 There is no shortage of shopping venues at the Lake of the Ozarks. In fact, it’s not unusual for people to come to the Lake strictly to shop! From a major outlet-mall with name brand designer stores to small, unique boutiques, the Lake has it all. Antique shops and flea markets also attract shoppers to the Lake of the Ozarks. The area’s hundreds of retailers offer items for the family, the home, the outdoors, the holidays and much more. Antique shops and flea markets also attract shoppers to the Lake of the Ozarks. 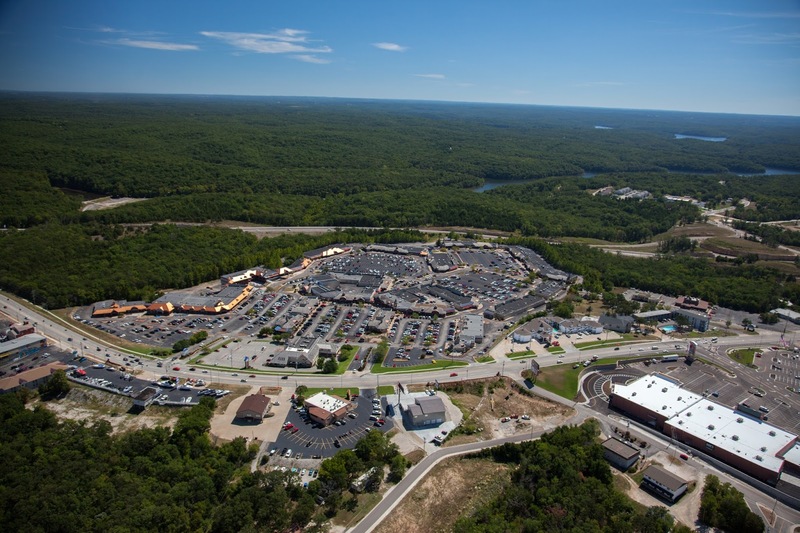 Shopping is one activity you can indulge in year-round at the Lake of the Ozarks. For holiday or anytime shopping, you’ll find what you’re looking for at the Lake. Retreat from your busy life by spending the day at one of the spas at the Lake of the Ozarks. Whether you're looking to balance your chi or energy, or are looking for a more a state-of-the-art clinical environment, you'll find spa services to re-center and relax you in a peaceful and tranquil environment at any of the spas the Lake of the Ozarks has to offer. Lake of the Ozarks lodging offers accommodations with a wide array of lodging choices. This ensures every traveler will find the right place to stay at the right price for them. Whether you're preferences are full service lake resorts, reliable and well known hotel/motel chains, extended stay & vacation homes, or beautiful campgrounds & RV parks you'll have little trouble finding a place to rest your head at the Lake of the Ozarks. 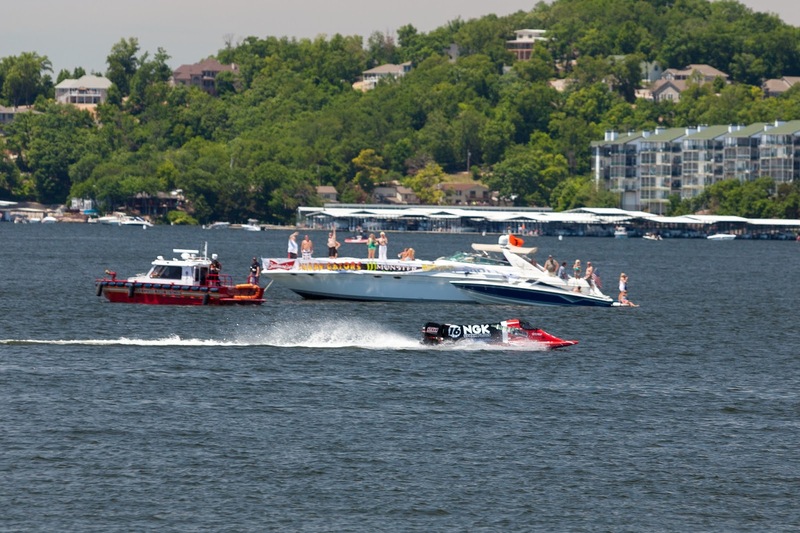 For fun on or off the water, the Lake of the Ozarks offers a plethora of activities for all ages. Whether you are viewing the Lake area via helicopter or soaking up the sun by boat, there is plenty to do at Lake of the Ozarks. Families can enjoy two waterparks, lots of action-packed arcades, three popular "show caves" and visit the museums at Lake of the Ozarks. The Lake of the Ozarks is also home to more than twelve area golf courses for beginners and pros. Enjoy a night out with friends after a fun-filled day on the Lake. Night-life at the Lake provides opportunity for all styles of music all year round. The Lake also has plenty of hangout spots for all personalities. There is no better place to be for year-round fun than the Lake of the Ozarks. 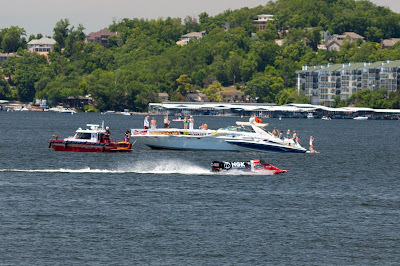 The Lake of the Ozarks, "the best recreational lake in the USA," is a diverse area that has an excellent business environment and provides top notch quality of life. With substantial infrastructure and thousands of acres of undeveloped land at attractive prices, our region makes an excellent site for industrial, commercial and retail development at the Lake of the Ozarks. LOREDC is committed to serving the business community. 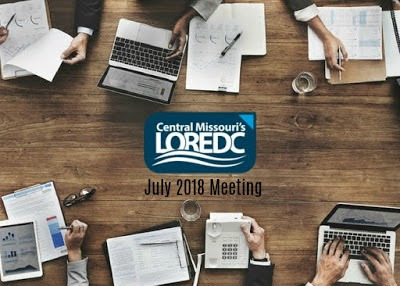 Professional staff and experienced Missouri economic development representatives are available to assist with whatever challenges businesses encounter. Whether a business is new or expanding or just needs assistance, the Lake of the Ozarks Regional Economic Development Council will help.